Veritas has attained Amazon Web Services (AWS) storage competency for its flagship storage solutions, validating the vendor’s position within the cloud provider's ecosystem. Specifically, the competency covers NetBackup and Backup Exec solutions, supporting multiple AWS storage classes, including Amazon Simple Storage Service (Amazon S3), Amazon S3 Standard-Infrequent Access (Amazon S3 Standard-IA), and Amazon Glacier. 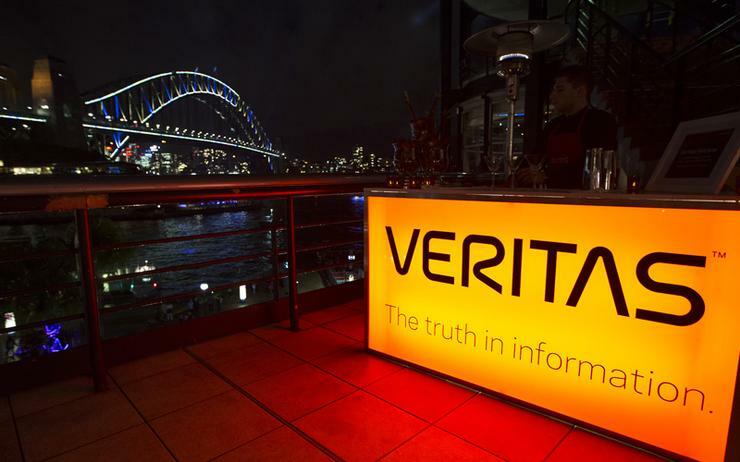 “This announcement expands on the relationship between AWS and Veritas as well as Veritas' goal to provide organisations with robust cloud solutions to manage and secure data across the cloud and on-premises environments,” said David Noy, vice president and general manager, product management and alliances at Veritas. “Achieving AWS Storage Competency status helps us achieve our goal of helping enterprises implement long-term data retention strategies with one of the most reliable data protection experiences in the cloud." An APN advanced technology partner since 2017, the vendor has leveraged on its AWS expertise to help its customers transition to the cloud while improving the management of applications and data across hybrid cloud environments. “We are moving to an entirely cloud-based AWS environment to lower costs and reduce the staff time required to support data and applications,” added Aurelien Durand, storage and back-up engineer of Veolia, a customer of Veritas. “Using Veritas NetBackup with Amazon S3 allows us to do this while protecting all of our most critical data. Losing accounting or financial data would have a major impact on our business." Furthermore, Veritas has developed integrated solutions for long-term retention (LTR) available in the AWS Solution Space. AWS has also established the AWS Competency Program to help customers identify consulting and technology APN partners with deep industry experience and expertise. In 2018, the vendor overhauled its global partner program to keep pace with the with the evolving channel by increasing technical assets, deepening skills and enhancing opportunities for partners. At launch, the firm stated that its new partner force program was designed to create higher earnings potential for more than 10,000 global partners tapping into its data management portfolio and multi-cloud data management solutions.